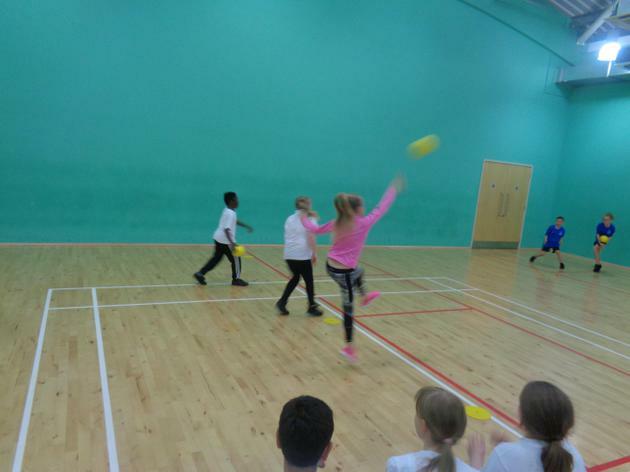 We entered a group of pupils to take part in a Dodgeball competition, with almost 10 schools taking part it was a battle to try and make the finals as only three schools would be give this opportunity. 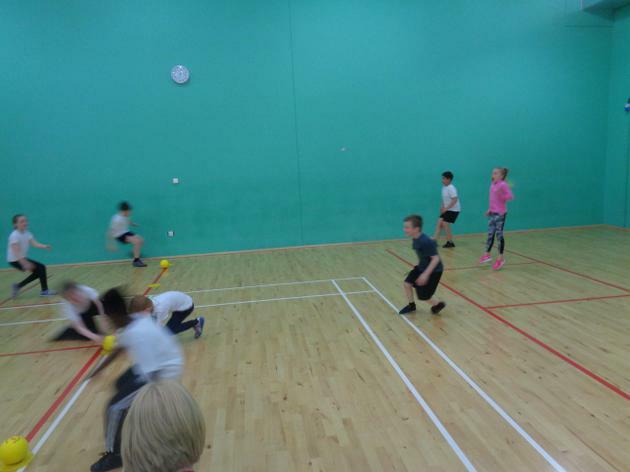 Robin Hood pupils had battled extremely hard and were able to Duck, Dip, Dive and Dodge in all their matches to get the best results. 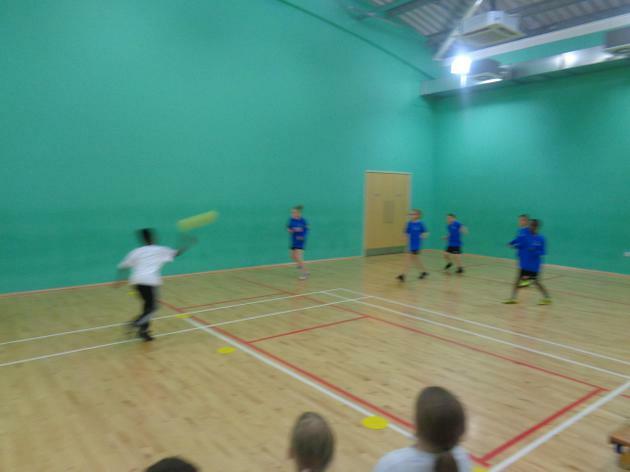 After a hard fought afternoon our pupils were unable to reach the finals but all had a fantastic time. 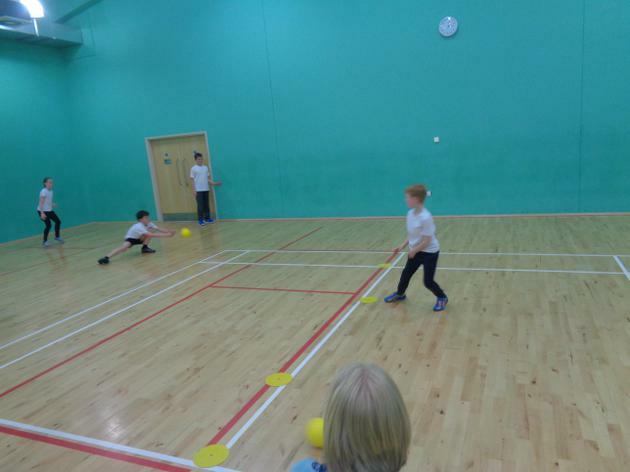 Well done to all that took part!